Clove Indian Restaurant and Bar in New York City offers delicious Indian Cuisine and a range of signature cocktails. "Time to add some spice to your life!" "We love how Indian cuisine captures all the vibrant colors and flavors of India!" "We know you have them! We love seeing the memories you make when you come in." "When you need a retreat from the April showers, come on in to get a tasty meal." I love this place and I also like the service, the waiter is very kind. Yes, I'd like to receive news from Clove Indian Restaurant and Bar. 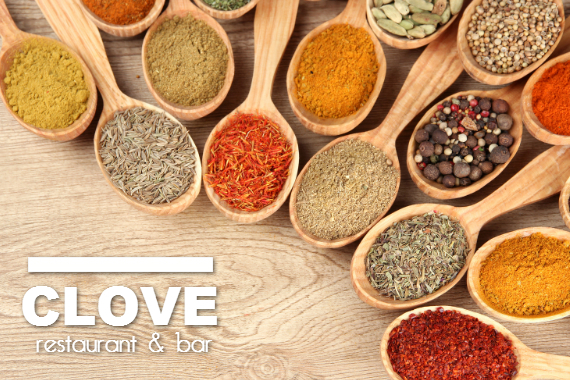 Sign up for the Clove Indian Restaurant and Bar Newsletter!